Usually, the e-commerce channel that hosts online stores has some kind of pricing for their users. It could be a transaction fee, monthly pricing plan, etc. This is why before starting to sell online you should understand what kind of regulations your chosen platform has in place. 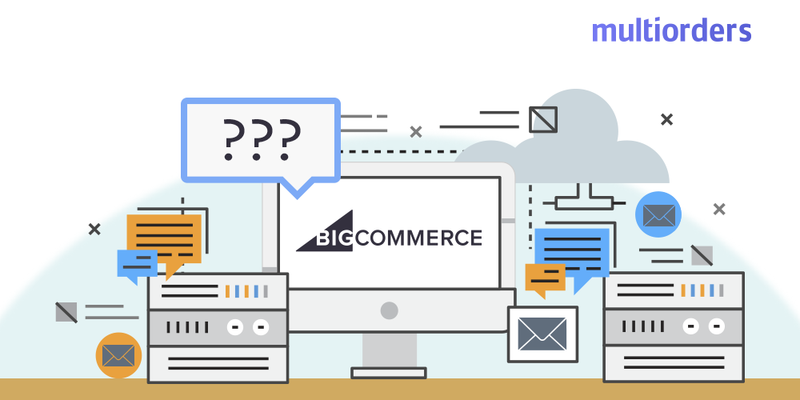 In this article we'll take a closer look at BigCommerce. 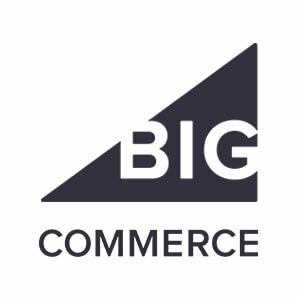 Does BigCommerce charge a transaction fee or does it only have monthly pricing? Because some of the sales channels could charge you both ways. The first thing that we should mention is that BigCommerce has monthly pricing plans. Which plan you should use depends on your annual revenue. However, if you are still wondering if BigCommerce charge a transaction fee, the answer is a simple no. Once you choose your plan there are no additional charges per sale. 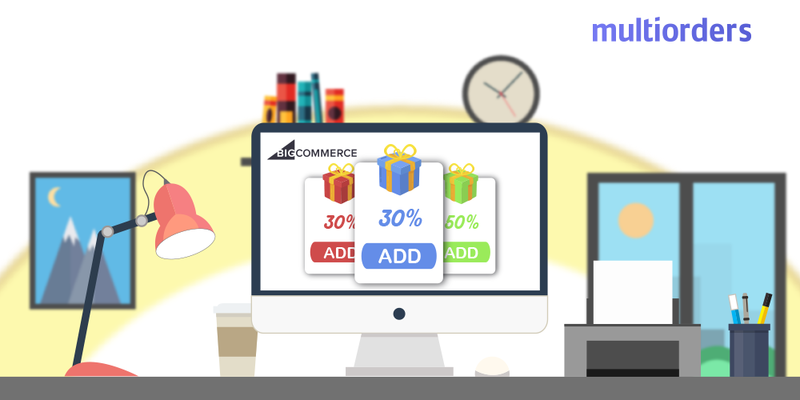 Keep in mind that only 15 days on BigCommerce are totally free. After that, you have to pick a plan. This plan is one of the cheapest and it’s the most suitable for small e-commerce sites. Keep in mind that your online store’s sales volume must be under $50k per year. The standard plan costs $29.95 per month and allows you to upload an unlimited number of products. However, as soon as you generate more revenue, you will have to switch your plan to a more advanced one. 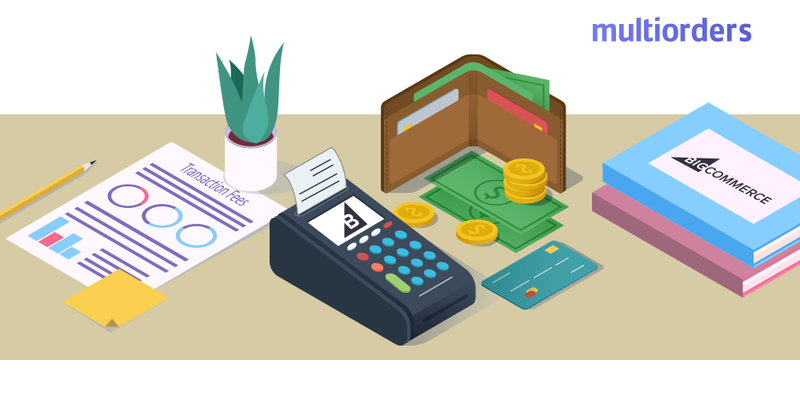 This payment plan is the most popular in BigCommerce because of the additional features.A few of these include “Abandoned cart saver” or BigCommerce’s user grouping capabilities. 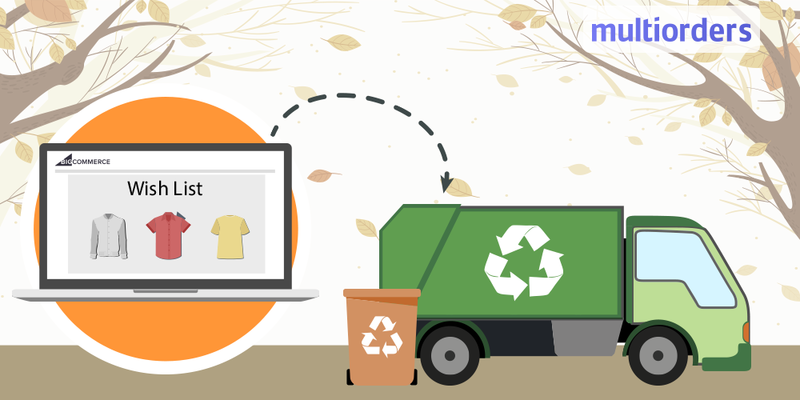 Both of them improve personalized shopping experiences. BigCommerce Plus plan costs $79.95 each month and is suitable for those who generate up to $150k in sales anually. Despite the fact that it costs nearly the most ( $249.95 per month) it unlocks you the best features. For example, installing third-party SSL certificates for customization. Also, “Faceted Search”, that allows filtering products. Pro plan is highly recommended for those who earn between $150k and $1M each year. It is important to realize that this is a custom plan, that provides you with VIP service and a dedicated account manager. Also, you will get additional features, such as priority support, custom filtering options, unlimited API calls, etc. However, the price is custom, but it will definitely be higher than the Pro plan. Also, you will have to contact BigCommerce directly for more details. 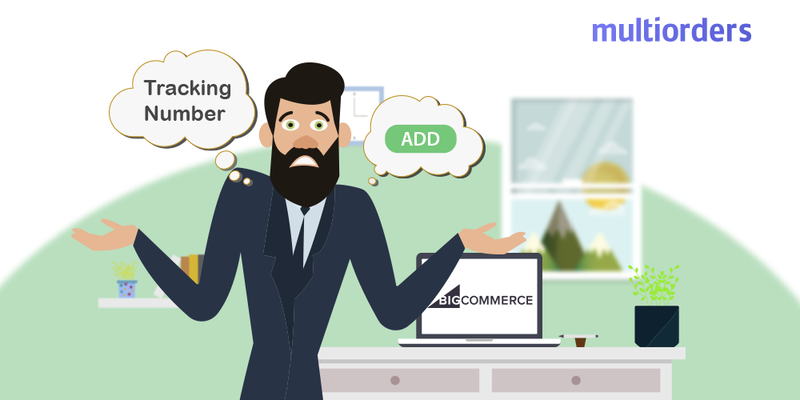 How To Add Tracking Numbers On BigCommerce?